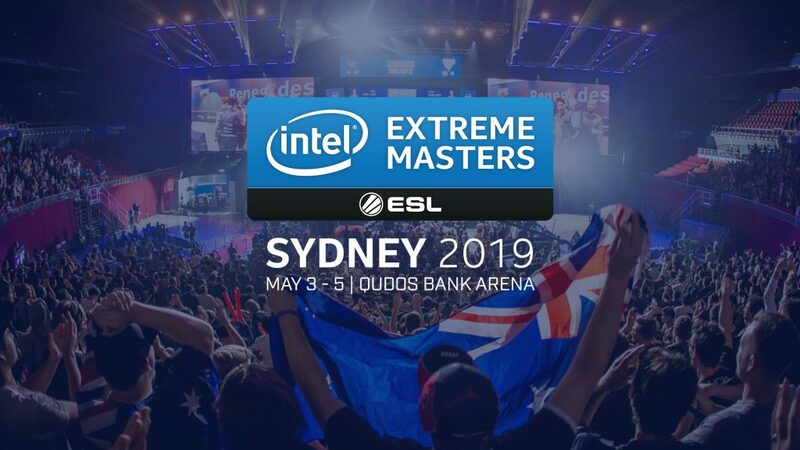 ESL has released the brackets for the qualifiers of IEM Sydney to take place from March 22-24. 4 invited teams and 4 winners of the closed qualifiers from China, East Asia and SEA will face off for a spot for their region in the Finals to take place in the Qudos Arena. All Indian hopes will be pinned on Entity, who surprised a few by reaching the closed qualifiers and their first match will be against Lucid Dream from Thailand. The qualification process is simple, with the 4 invited teams rom each region facing off against the qualified teams in a best of 3 double elimination match, with the finals being a best of 5 series for the spot. The 3 winners will join the 9 invited teams, consisting the likes of MIBR and FaZe, as well as the AU/NZ National Champion and the Ocenania Qualifier winners. The $250,000 tournament is set to take place from April 3-May 5.